1Excludes L model. Not available with special financing, lease and some other offers. See participating dealer for details. 2Excludes L model. Not available with special financing, lease and some other offers. See participating dealer for details. 3Must qualify through GM Financial. Not available with special finance, lease, or some other offers. Take delivery by 04-30-2019. See dealer for details. 4Must currently own or lease a 1999 or newer NON-GM Vehicle and for a minimum of 30 days to qualify 5Come in and Shop today. 6Excludes L models. Monthly payment is $13.89 for every $1,000 you finance. Example down payment: 5.2%. Must finance with GM Financial. Some customers may not qualify. Not available with lease and some other offers. Take new retail delivery by 4/30/2019. See dealer for details. 1Not available with special finance or lease offers. Take delivery by 04-30-2019. 2Residency restrictions apply. 3Must qualify through GM Financial. Not available with special finance, lease, or some other offers. Take delivery by 04-30-2019. See dealer for details. 4Must currently own or lease a 1999 or newer NON-GM Vehicle and for a minimum of 30 days to qualify 5Come in and Shop today. 6Excludes L models. Monthly payment is $13.89 for every $1,000 you finance. Example down payment: 5.2%. Must finance with GM Financial. Some customers may not qualify. Not available with lease and some other offers. Take new retail delivery by 4/30/2019. See dealer for details. 1Residency restrictions apply. 2Not available with special finance or lease offers. Take delivery by 04-30-2019. 3Must qualify through GM Financial. Not available with special finance, lease, or some other offers. Take delivery by 04-30-2019. See dealer for details. 4Must currently own or lease a 1999 or newer NON-GM Vehicle and for a minimum of 30 days to qualify 5Come in and Shop today. 6Excludes L models. Monthly payment is $13.89 for every $1,000 you finance. Example down payment: 5.2%. Must finance with GM Financial. Some customers may not qualify. Not available with lease and some other offers. Take new retail delivery by 4/30/2019. See dealer for details. Torrington, with the Chevrolet Equinox, you can get it all. It effortlessly combines what every driver aspires for, in his or her vehicle – style, safety, performance, and technology. Its new design makes its presence unmistakable on the road. The LED daytime running lamps add to the appeal of this vehicle. 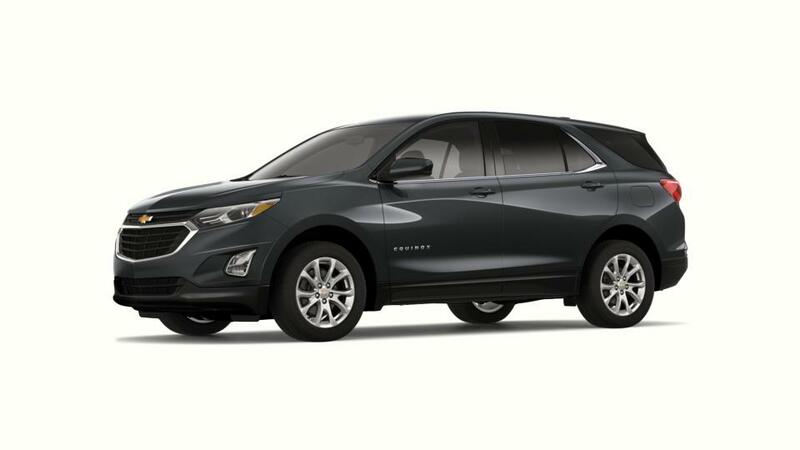 Further, the Chevrolet Equinox is offers loads of space and you will not have to leave people or luggage behind. This vehicle scores on safety too with features, like Safety alert Seat, Surround Vision, rear cross traffic alert, and more. 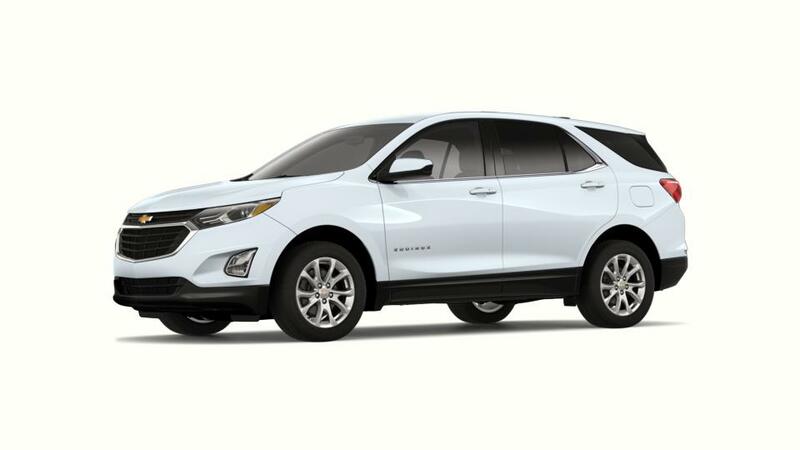 Visit our Chevrolet Equinox dealership in Torrington if you are looking for a new model of this vehicle. We will be glad to help you drive home from our dealership in this crossover!